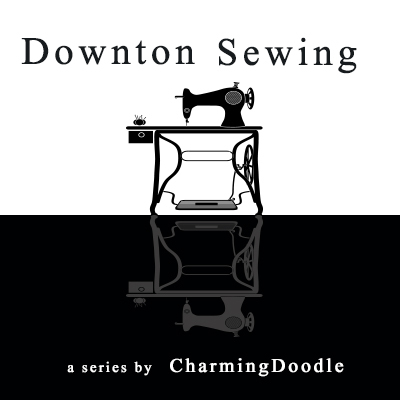 I'm so excited to be a part of Charming Doodle's Downton Abbey Series! And the small prints are geometric and and have a modern feel while still maintaining the softness of whole collection. 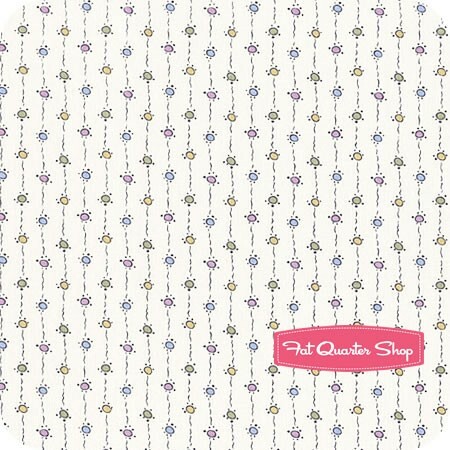 And this print is my favorite-- it's just so fun and cute and adorable!! So why am I going on and on? 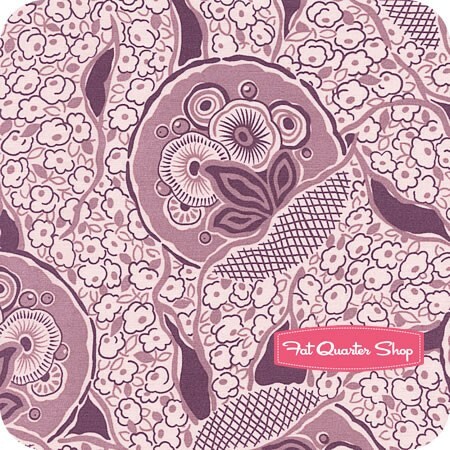 I'm going to give you my top quilt pattern picks that I think would look amazing in this fabric. And, (and!) 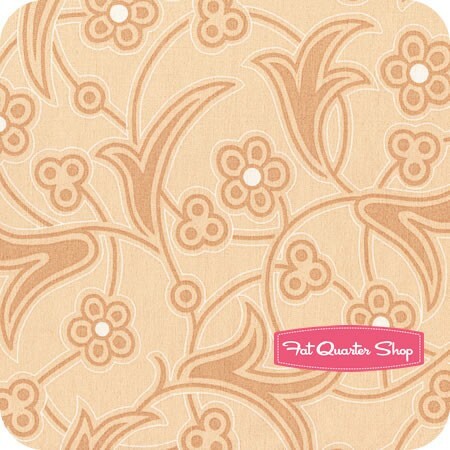 Elisa has a fun giveaway planned of this fabric every day this week. You all better bet I'll be entering! 1. Jaybird's Park Bench quilt. 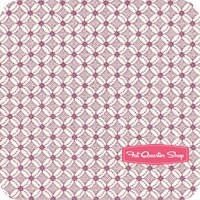 What can I say-- I'm crazy about this pattern-- and could make an entire quilt using just one of the stars in the pattern. It's just gorgeous, and would put a modern twist on teh 20's style of the fabric. 2. Sweetwater's Sunnybrook Lane- what can I say.. this one block quilt looks like it's curved, but really it's just pieced triangles. I would use the small to medium prints in the line to complete the illusion. 3. This is the quilt that Andover had designed to go with the line. Super cute, and free! 4. Another Jaybird Quilt Pattern-- Daybreak. For me, this one just peronfies the modern lines of the 20's. 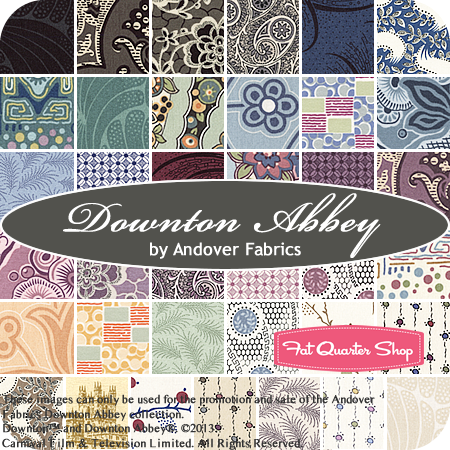 It would look so beautiful in the Downton Fabrics. 5. A who could forget Thimble Blossom's Swoon? 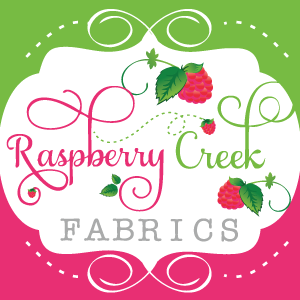 This is a popular pattern that you might already own that captures a traditional/modern mix. 6. And finally-- I just had to add one of my own star patterns in here. The Big Star Baby Quilt can be made with just 4 fat quarters of a print and less than a yard of background fabric. 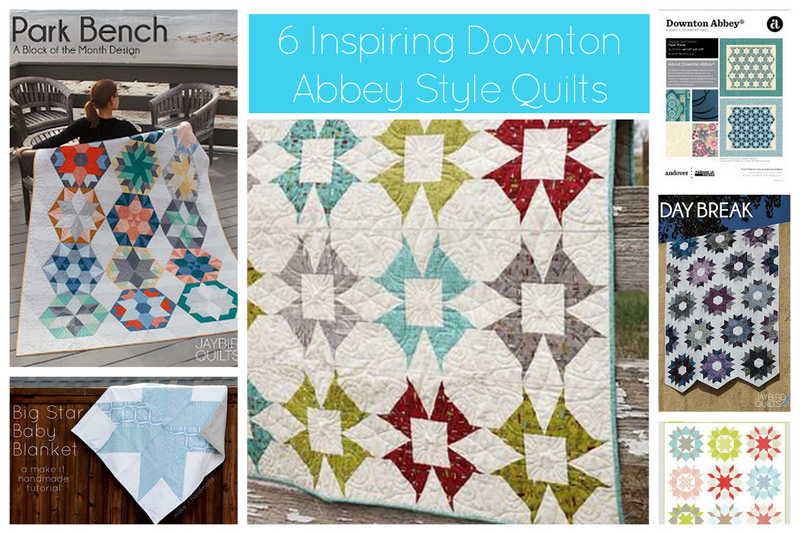 It's great if you want a Dontown Abbey quilt to cuddle up on the couch with but are on a budget. So, now what you all have been waiting for... the giveaway! You all know the drill!! !